Nataly is passionate about the finance niche and loves to curate interesting content from around the web. This article was hand-picked and syndicated with permission via QuoteMedia by Nataly. 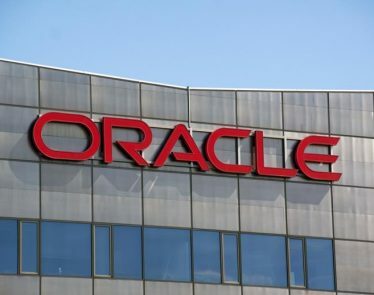 After the closing bell yesterday, software giant Oracle ORCL reported fiscal second-quarter 2018 results. While the company beat the Zacks Consensus Estimate for revenues and earnings, it disappointed investors with a bleak outlook. 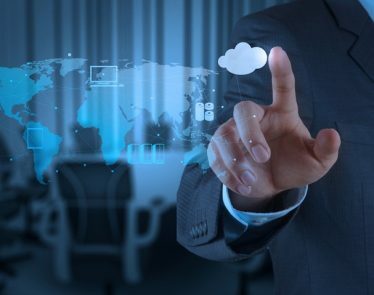 Symantec Corporation (NASDAQ:SYMC) recently announced that the principal components of its Integrated Cyber Defense platform are now accessible through Oracle ORCL Cloud Marketplace. Symantec is already a Gold-level member of Oracle PartnerNetwork (OPN). 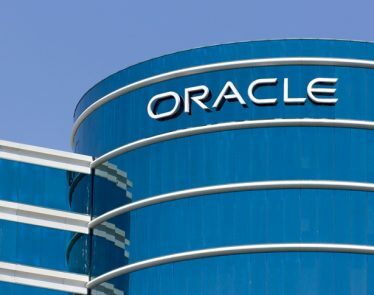 Oracle Corporation ORCL delivered stellar second-quarter fiscal 2018 results. 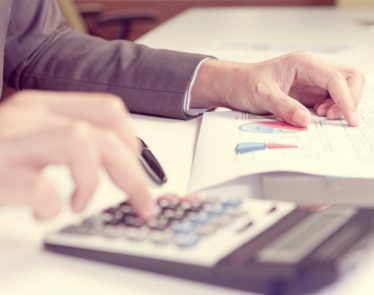 Non-GAAP earnings of 70 cents per share and revenues of $9.63 billion comfortably beat the Zacks Consensus Estimate of 68 cents and $9.555 billion, respectively. 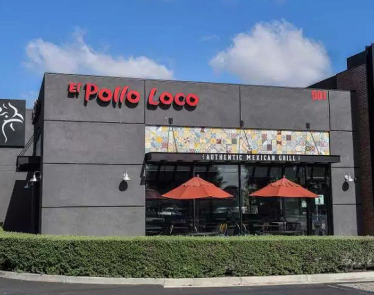 El Pollo Loco (NASDAQ:LOCO) just opened up their 25th location in the greater Phoenix area in Avondale, Arizona. 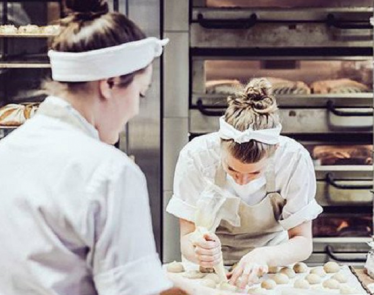 The restaurant can hold up to 70 guests and is 2,995 sq feet. 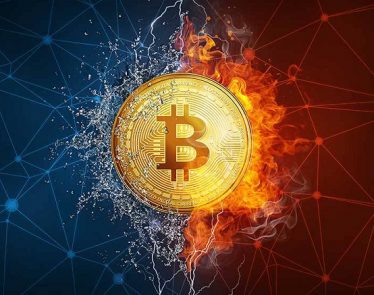 – Cryptocurrencies and related stocks have been big winners in 2016 and 2017. Speculation is rampant, which is why it makes sense to be looking at the high-value and high-returning healthcare space as well. 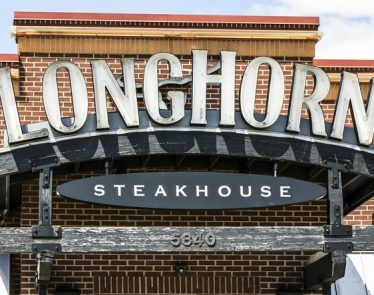 How Will Darden Restaurants’ (DRI) Top Line Shape Up in Q2? Darden Restaurants, Inc. (NYSE:DRI) is set to report second-quarter fiscal 2018 results on Dec 19, before market opens. 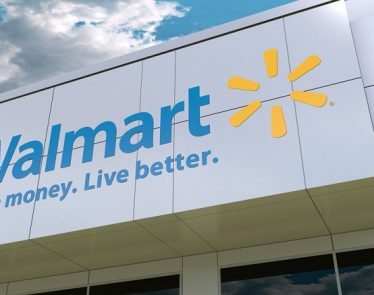 Will International Segment Continue to Fuel Walmart’s Growth? Bed Bath & Beyond: BBBY Stock Pulls Back From Highs, What to Do?